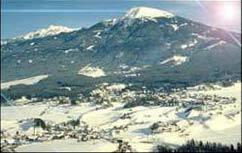 Igls has only limited skiing itself (12km of runs), but is part of the 'Innsbruck Glacier' pass. This allows year-round skiing on the Stubai glacier further up the valley and a total of 130km of runs spread over a collection of small domains. Igls holds a special place in Austrian skiers' hearts, as it was the venue for the 1976 Olympic Downhill, where Franz Klammer claimed the gold. 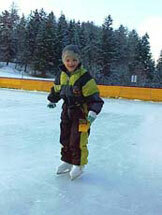 It is a very scenic spot high above Innsbruck and best suits skiers of lower abilities. 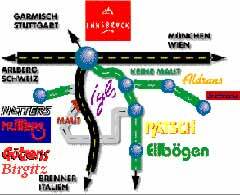 It is a traditional Tyrolean village - sedate and with limited après-ski and reasonable accommodation. Many Innsbruckers head up here for quiet weekends, gentle skiing and lots of cross-country. Glacier skiing is available on the Innsbruck Area Ski Pass at the Stubai glacier. An attractive, small village with short transfer time. Particularly good for cross country and non skiers.